As the Valentine Day is around the corner Surat, Gujrat on this Valentine’s Day is coming up with an event for new age lovers. 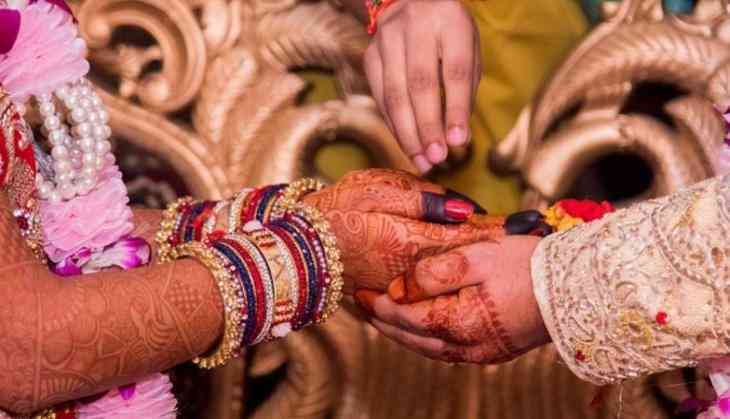 Surat is pledging not to commit to a love marriage without the parents’ consent in the event which is being organised by a voluntary organisation, Hasyamev Jayate, on February 14, 2019. Atleast, 10,000 students of 12 schools across Surat are taking part in this event, some of the schools include Sanskar Bharti in Palanpur Patiya, Presidency High School in Adajan, Sanskar Kunj Gyanpith, Swaminarayan MV Vidyalaya, Sun Grace Vidyalaya, Navchetna Vidyalaya in Varachha, and Gyan Ganga Vidyalaya. In this event students will be pledging to marry their love with parents’ consent only. This Organisation is run by laughter therapist Kamlesh Masalawala, who is know for running a number of clubs in the city. "These days, many youngsters fall in love and take an impulsive decision to get married. Many even run away from homes and get married, but such relationships turn out to be short-lived. We want to promote the importance of parents' guidance when it comes to taking such a big decision of life," Masalawala was quoted as saying by Times of India.